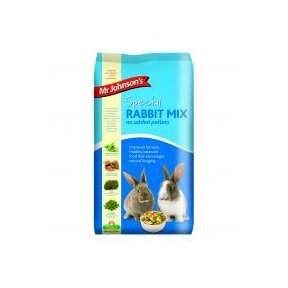 Tasty steam flaked peas - pellet free mix for rabbits. Contains flaked barley & maize,alfalfa, locust bean extrusions. .